Co-founder of Flipkart, Sachin Bansal, to establish a holding company through which he will run and invest in the emerging sectors- agri-tech and fin-tech. This comes after Bansal’s resignation from Flipkart following its acquisition by Walmart. IIFL Securities has acquired a 15% strategic stake in the Bengaluru-based fin-tech startup, Trendlyne, a stock market analytics platform for retail investors, analysts, fund managers and advisors for an undisclosed amount. Yum! Brands-owned KFC India has divested an additional 13 restaurants to Devyani International. This comes in line with its global strategy of reducing ownership of restaurants and being a brand custodian. After Morgan Stanley’s double upgrade of emerging markets, the Sensex climbed 373 points to close at 35,354 points and the Nifty gained 102 points to close at 10,629 points. Lodha Developers is nearing materializing the sale of its two residential projects in London — Lincoln Square on Carey Street and 1 Grosvenor Square in Mayfair — to an international fund to reduce borrowings. The transaction is expected to fetch about ₹4,200 crore. Spotify is in the final stages of negotiations with top Indian labels such as T-Series, Times Music, Eros Music and Zee Music to provide services in India. The company’s earlier plan to enter India through an acquisition failed after those talks collapsed. WhatsApp’s chief business officer, Neeraj Arora has resigned from his position as he joins the list of top executives who have parted ways with Facebook and its group companies in the past year. The rupee recovered by 8 paise to close at 70.79 against the US dollar. The rupee’s rise was supported by dollar-selling by exporters and banks after the Chinese foreign ministry announced a mutually beneficiary agreement with the US. Shares of Sun Pharma fell as much as 3% but recovered to close at ₹486, as Aussie brokerage firm Macquarie raised concerns over corporate governance practices at the firm prompting an angry rebuttal from India’s largest drugmaker. Unilever is likely to acquire Glaxo SmithKline’s nutrition business with a $3.4-billion all-cash offer for a 72.5% stake. This comes after nearly a year-long contest for Horlicks, the popular malted drink brand in India. Retail-focused nonbanking financial company Kogta Financial has raised an amount of ₹154 crore in a financing round led by a fund managed by Morgan Stanley Private Equity Asia and existing backer IIFL Seed Ventures. The amount to be used to expand the company’s operations and enter new geographies. VC firm Kalaari Capital has roped in KPMG India executive Sreedhar Prasad as a partner. This comes after the departure of at least three partners from the company in the past one year. The three-member committee set up by the National Green Tribunal to decide on reopening the Vedanta-owned Sterlite Copper factory in Tamil Nadu’s Thoothukudi district, termed the state government order that led to its closure as “unsustainable” and violating the principles of natural justice. The NPCI has sought clarifications from Google and WhatsApp about plans to store all data pertaining to Indian users on their respective UPI-based payment apps exclusively within the country. RBI had set a deadline of October 15 for all payments companies to store data exclusively within India. India’s benchmark indices rose to a two-month high as the Sensex ended up 453 points to close 36,170 points while the Nifty ended up 130 points to close at 10,859 points. This has been due to mirroring the global market strength. A US jury ruled in favour of Tata Consultancy Services (TCS), clearing the company of discriminating against local Americans. The ruling will likely help other Indian IT companies that are facing similar lawsuits. The rupee appreciated by 77 paise to a three-month high of 69.85 per US dollar. This has been attributed to easing crude oil prices and fresh foreign capital inflows. The Supreme Court allowed Reliance Communications to sell its spectrum to Reliance Jio Infocomm, rejecting the telecom department’s objections. This will enable Reliance Communications to complete the transaction and pare debt by repaying creditors. UrbanClap has raised $50 million in primary capital in its latest round of funding, led by Hong Kong-based hedge fund Steadview Capital along with existing investor Vy Capital. The proceeds to be used to accelerate onboarding of both customer and service partners, build stronger teams, build training capabilities as also enhance its supply chain of consumables. 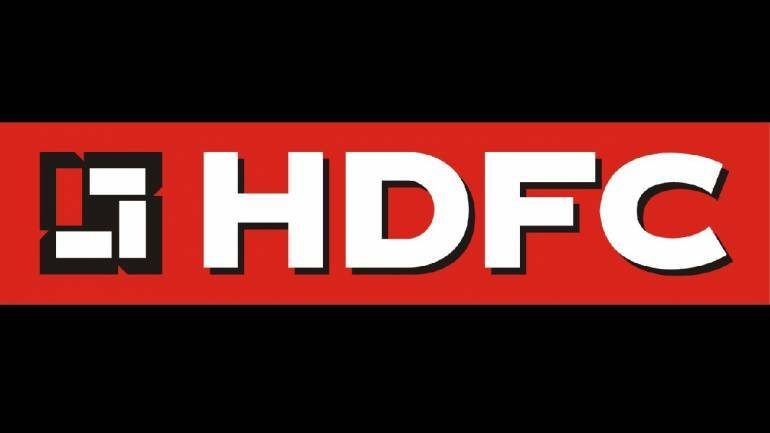 HDFC ₹9,000 crore bond sale received an overwhelming response with bids totalling to ₹13,000 crore, or nearly one-and-a-half times the issue size, in an otherwise lacklustre bond market.